The Newport flag was flown high in the Ocean6 Ski Races with a quinella by Mitch Trim and Jayke Rees who also paired up to win the Ocean6 Double Ski. 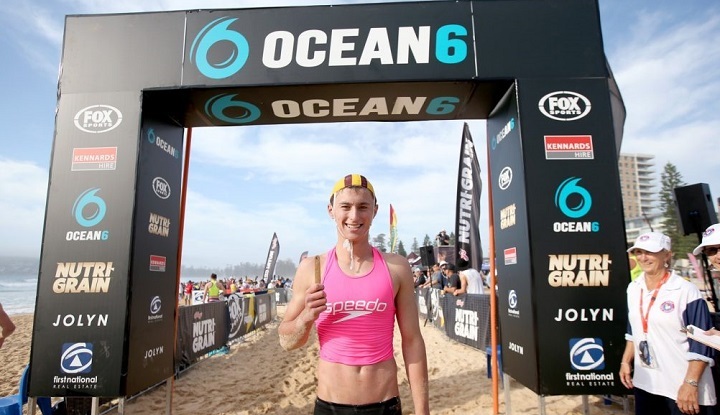 Blake Drysdale claimed the Ocean6 Beach Flags gold ahead Jake Lynch. Newport’s 16-year-old super fish Zac Morris had an impressive win in the Run Swim Run. Results will be posted soon.